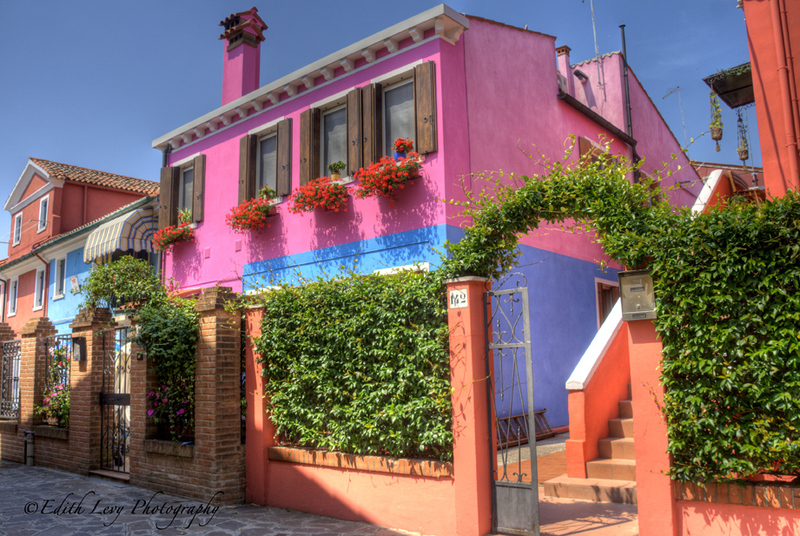 Burano is an island in the Venetian Lagoon about 11km or 45min by boat from Venice. 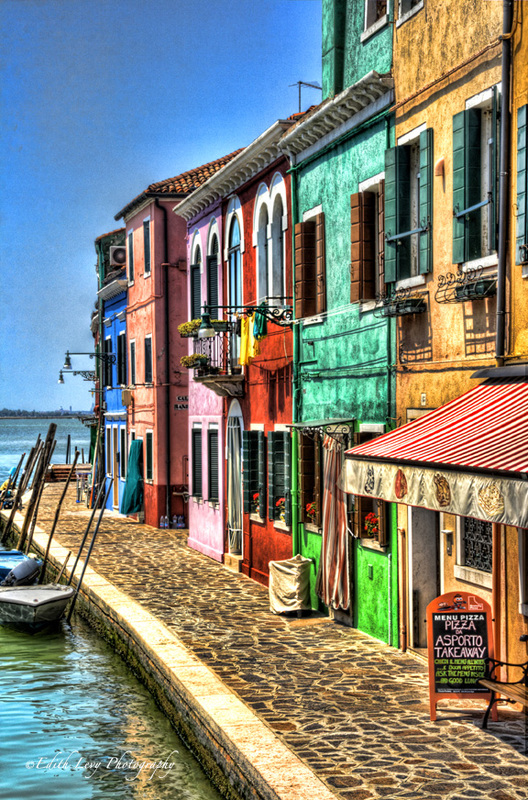 Burano, the “coloured island of lace”, is known for its handmade lace and for the multicoloured houses on the island. I find it fascinating that if a resident wants to paint their home they must first put through an application to the government who will let them know the colour that is allowed for that lot. As a visitor I was awestruck and as a photographer I was in heaven. 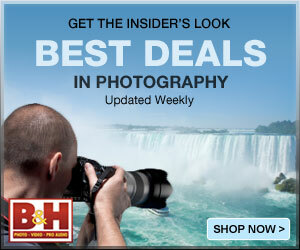 Don’t forget…you can click on an image to enlarge it. This last shot is a 3 bracketed exposure HDR which I processed using Photomatix. I then brought it into photoshop and adjusted levels and cleaned some dust spots of the sky. To give it the final look I used Topaz Adjust. This entry was posted on July 31, 2011 by edithlevyphotography. It was filed under Burano, Italy, Travel and was tagged with bracketed exposure, Burano, canal, Canon, coloured houses, Italy, lace, Topaz Adjust, travel photography, Venice. Beautiful images Edith, great job! I wonder if that how the conversations go when they apply for a color of their house. Great story behind your shots today Edith. Looks like a very fun place to go shoot. I like the conversation…so true. Always appreciate your comments Jan. Thank you. Really nice images Edith. Love the vibrant colors. Thanks Steven and thanks for coming by. Thanks Ted. I know what you mean it makes my house look very boring. Great images Edith. 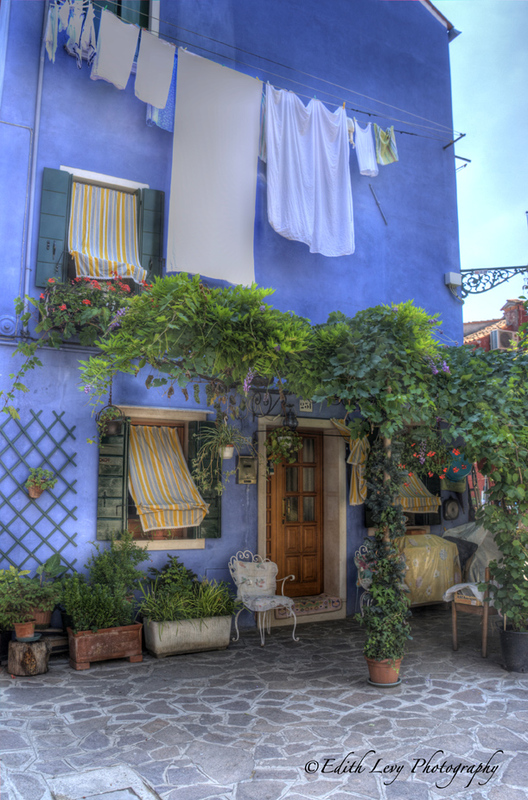 You have indeed captured the feel and color of Burano. I spent an afternoon there and it wasn’t enough. Didn’t know about the approval of colors. Interesting. Wow, what a great location for photography – I’d love to know how they describe all those colours on the applications! Thanks for your comments and for visiting. Great question but it seems to me that there’s a method to the madness. If the homes are side by side they are of different colors so I guess its to make sure that there’s variety. Wow, all the colors really pop in these! I love your processing too, so crisp! Although I’m politically and temperamentally disposed to dislike these sorts of government requirements, I also have to admit that I’m glad there are a few that not only have them, but that do to achieve such wacky, unconventional, and beautiful results. Thanks for sharing; I think you really captured a sense of the place. Thanks for visiting my blog Mark and thanks so much for the comments. I really appreciate it. 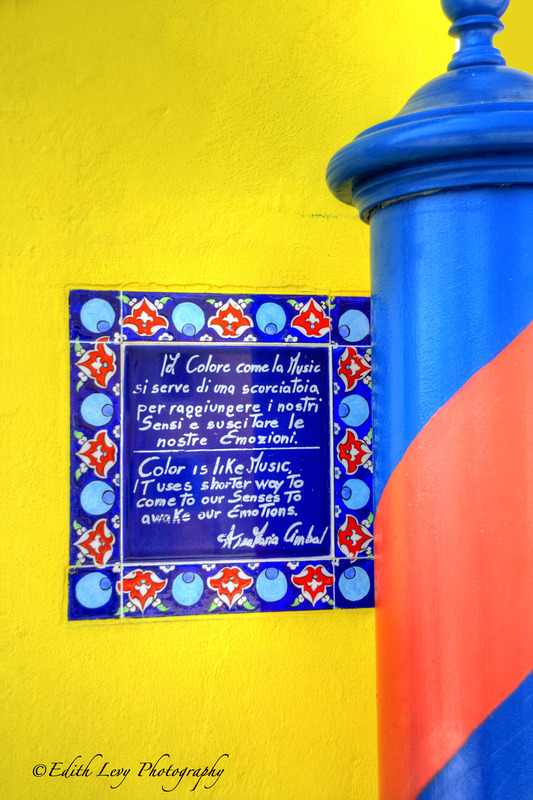 Love the pop of colors in Burano. Out here in the U.S. suburbs, many community associations dictate homogeneous bland colors. Loving that last shot Edith 🙂 Very nice! What a vivid set of images, the colors are vibrant and could only be pulled off on an island. Great set of shots, Edith! Ooooooh beautiful colors!! I love the colors you find in some of the cute little cities in this country. Great series!! Thanks Adam. I have to say your pictures really inspired me on this trip. Great set of images. I’ve recently got back from a trip to Italy and Venice. 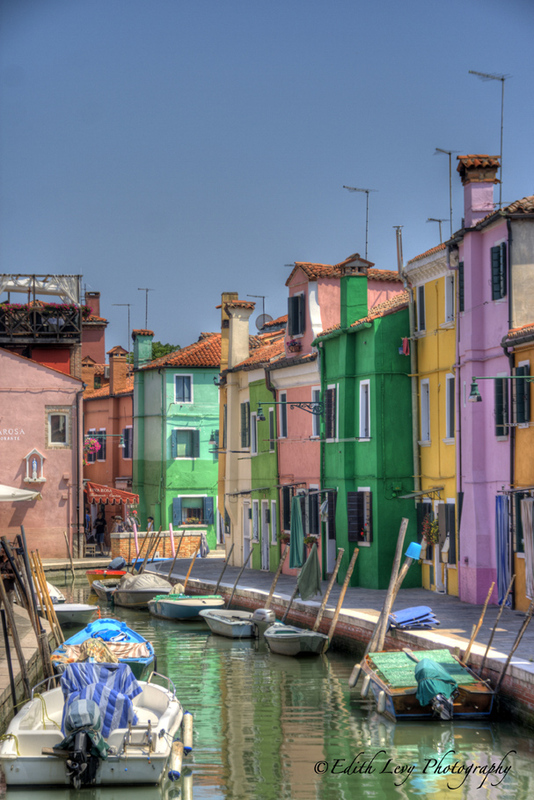 Unfortunately I didn’t get to Burano, shame it looks a great colourful place to capture. Thanks for visiting the blog Marc and thanks so much for the comments. Italy is a beautiful country to photograph. There’s no shortage of amazing subject matter. Nice images Edith, I like the processing and the base images very much!